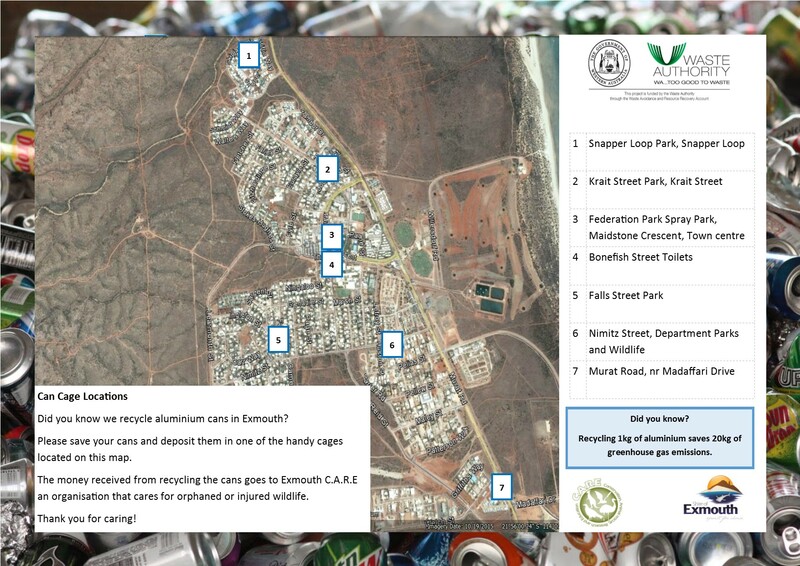 The Shire of Exmouth supports the Wildlife CARE Exmouth to maintain and service the aluminium can cages around town. Money raised from this service goes towards the care of rescued wildlife. Murat Road, Cnr Madaffari Drive, Tourist Information Bay. Click here for a Can Cage Locations map. 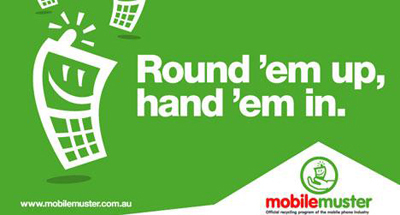 Can collection bags are available from the Shire’s Administration Office. 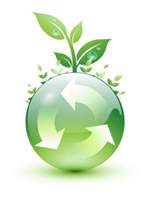 Making items from recycled aluminium uses 95% less energy than using raw material. The Shire of Exmouth collects household batteries for recycling and to divert their hazardous contents from the landfill site. Please dispose of any household batteries by dropping them into the collection bin provided at the front counter of the Shire of Exmouth’s Administration Office located on Maidstone Crescent. 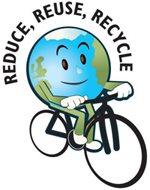 Ink Cartridges and toners can be handed into Exmouth Post Office to be sent away for recycling. Old mobile phones, batteries and chargers can be recycled by by dropping them into the collection bin provided at the front counter of the Shire of Exmouth’s Administration Office located on Maidstone Cresent. Pre-addressed satchels can also be obtained from the Post Office and posted free of charge directly to the recycling provider.